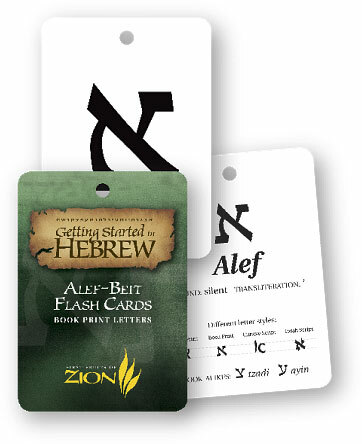 Sharpen your recall of Hebrew alef-beit letters and vowels with a set of flashcards in block print or cursive script. 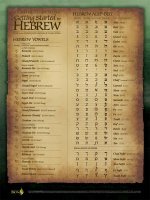 Each card includes a large letter for easy recognition, the letter name, its sound, its transliteration letter, different styles of writing that letter, as well as look alike letters to help minimize confusion. 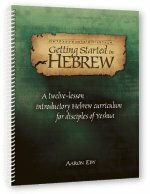 Select the style of the cards you prefer, or select both. 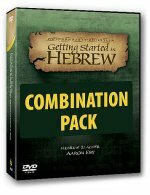 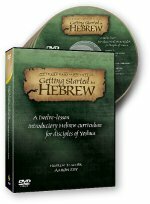 This 210-page user-friendly workbook is designed to be used with the Getting Started in Hebrew Video Set, to maximize a student's learning experience.